Most gas detectors require a constant flow of calibration gas at 0.5 Liters/Min. Verify before ordering. 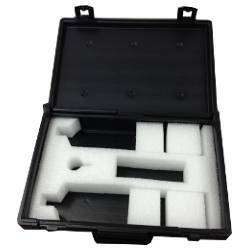 CASE-BK-90092032 Portagas 2-Cylinder Carrying Case, black rugged plastic with folding handle (58L/103L) ..
100-12P0.5-90005510-PG Portagas 58DS, 103DS, 58DAL, 58 Liter GAL, 34DAL 100-12P 0.50 LPM Flow Regulators for Portagreen, DAL and DS (disposable aluminum and steel) cylinders (preset flow) 3/16" hose barb, C-10 male fitting ( 5/8"-18UNF) ..
TUBING-90022025 Portagas Tubing/Hose 3 Ft for calibration of gas detectors. 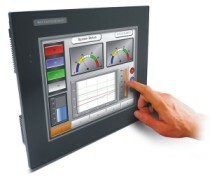 Connects flow regulator to calibration cup at sensor head. 3/16" ID Tygon lab grade. 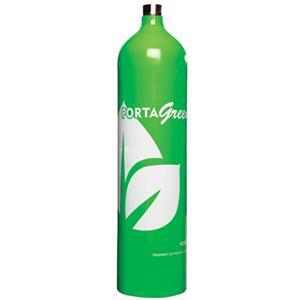 ..
CYL-10004000 Calibration Gas Zero Air (Nitrogen / Oxygen mix), 100 Liter GAL C-10 Inlet Portagreen Aluminium Cylinder. 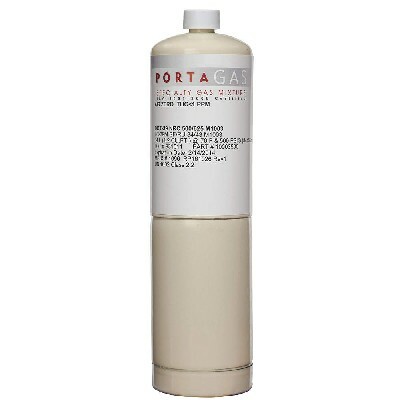 (Made by Portagas) ..
> CALIBRATION GAS SCOTT > HEXANE : 7 Items found. 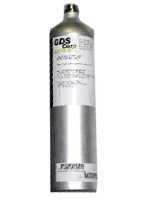 GDS Gas Detector Calibration Gas Cylinder Hexane (C6H14) 40% LEL. Balance Air. 103DS Stainless Steel Cylinder. 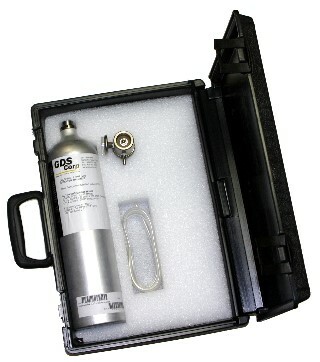 GDS Gas Detector Calibration Gas Kit Hexane (C6H14) 40% LEL. Balance Air. Kit includes a 103DS Stainless Steel Cylinder of Calibration Gas, fixed flow regulator, tubing, calibration cup and carrying case. 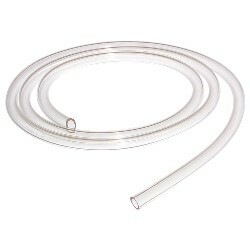 Optional Zero Air Cylinder.